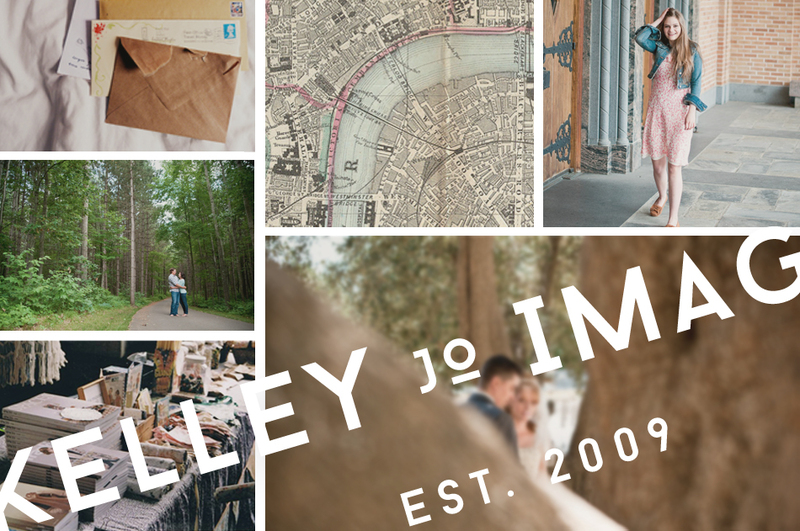 We worked with Kelley Jo Imaging this past month to create a brand-new logo and website. 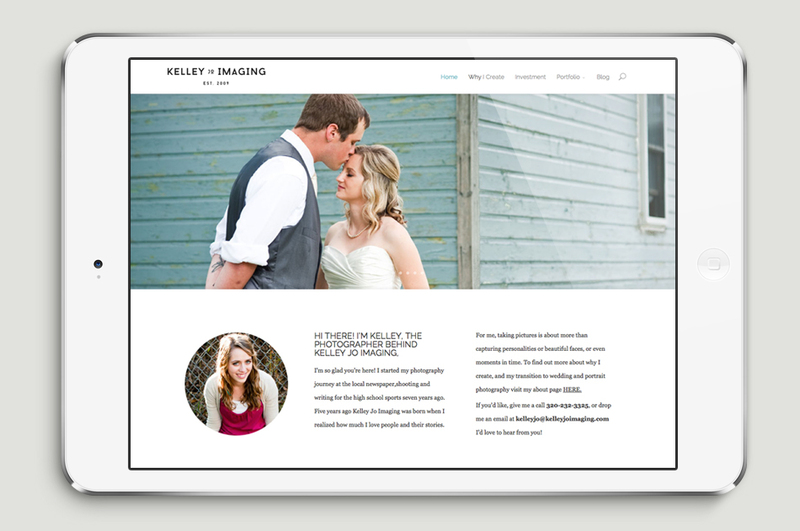 We don’t really advertise that we build websites, but they’re often part of the logo packages that we create. 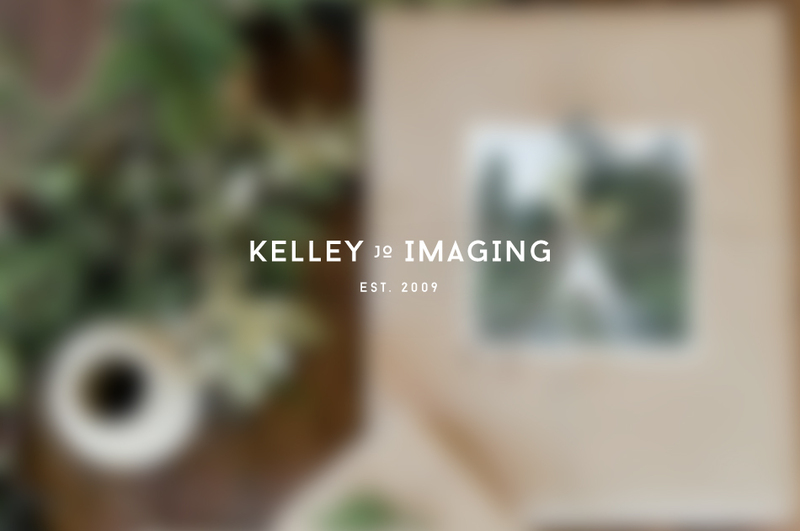 Kelley started her journey as a photographer, working with a high-school newspaper, and so as we delved into the creative process, we discovered that she related most to newsprint, columns, and the vintage press feel. If you check out her about page, you’ll find exactly what I’m talking about. We worked through a few logo revisions, and finally settled on the logo above, which fits her brand perfectly.